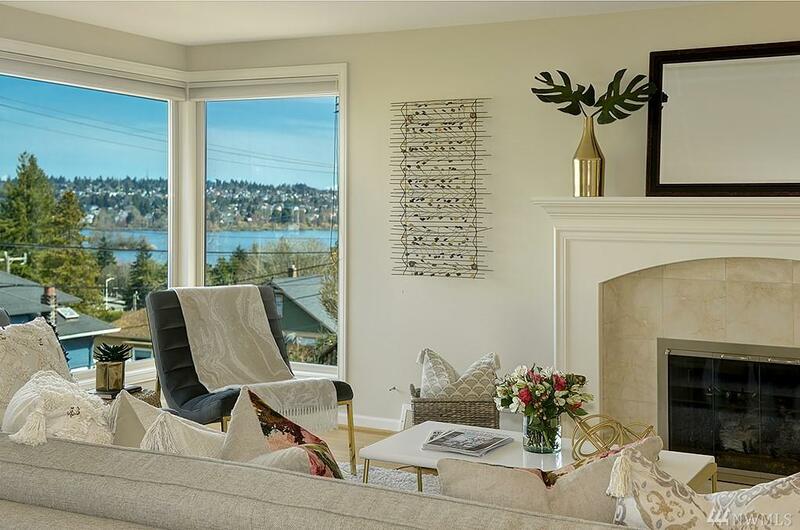 Perched high w/180 views of Green Lake & Cascades sits this beautifully updated home. 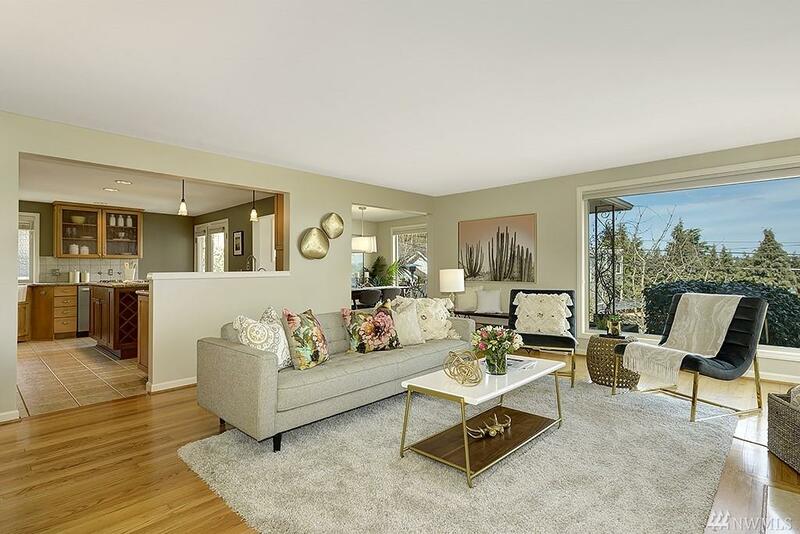 Open floor plan surrounded w/large picture windows flood the home w/light. 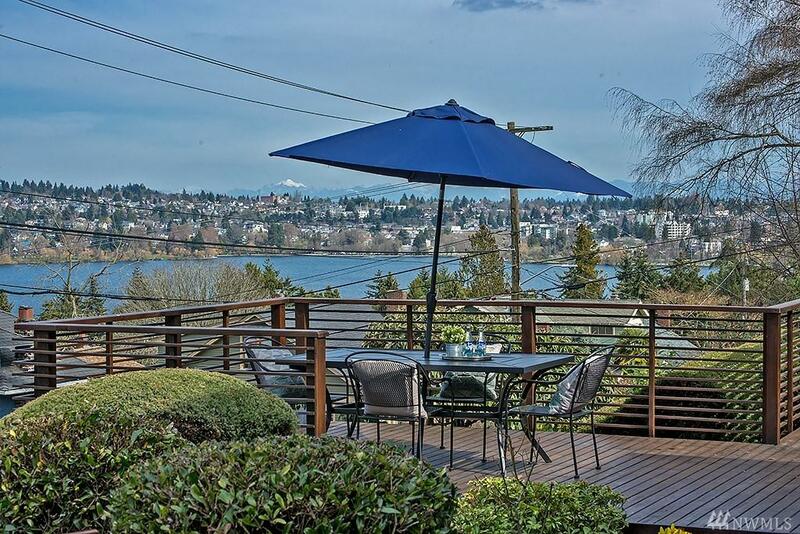 Enjoy entertaining in the updated kitchen or the multiple outdoor areas including the grand view deck. Lower level media room w/fireplace and 2nd kitchen and living area offer great MIL/Airbnb potential. All of this in one of the most sought-after neighborhoods. 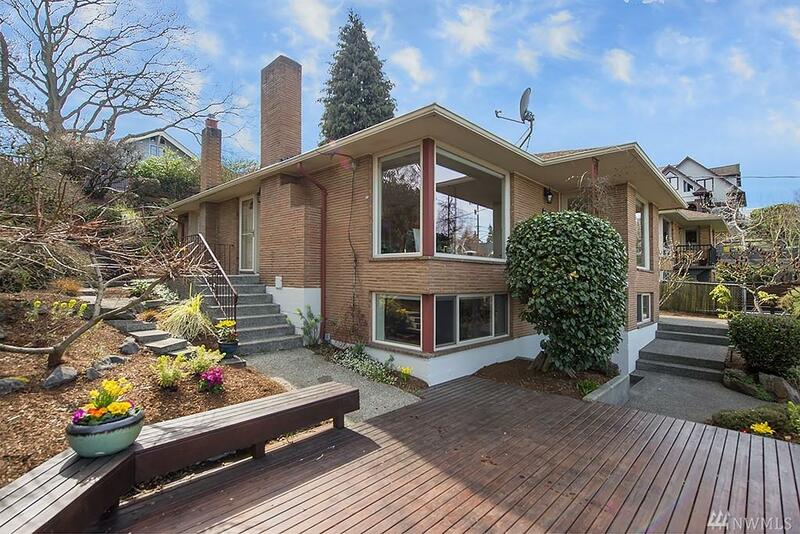 Blocks restaurants, coffee, parks, Zoo & easy access to I-5 & highway 99.